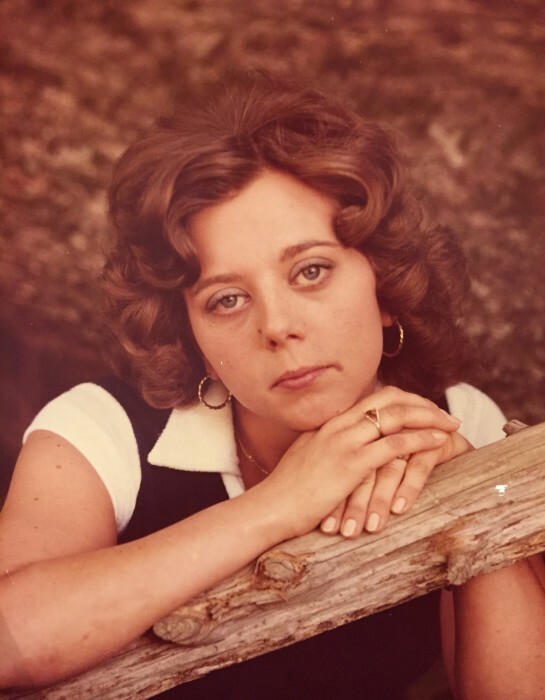 CATHERINE DAY CANADA age 62, of 1123 East Hyco Road, South Boston, VA died Tuesday night, January 22, 2019 at Sentara Halifax Regional Hospital. Mrs. Canada was born March 23, 1956 in Person County, NC, daughter of the late Clarence Thomas Day and Frances Louise Gill Painter & Dorsey Thomas Painter and was wife of 29 years to Michael Dean Canada who survives. Cathy worked for Collins & Aikman Corp. for 35 years and was a member of Mt. Harmony Baptist Church. She enjoyed cooking and canning. Surviving in addition to her husband are two children, Chris Canada of South Boston, VA, Kelly Nunn & husband, Gray of Virgilina, VA, three grandchildren, Eric Canada, Alayna Newby, Grayson Nunn, two sisters, Amanda Blalock & husband, Michael of Timberlake, NC, Brenda Rimmer & husband, Darrow of Morrisville, NC, two brothers, Gil Day & wife, Cheryll of White Cross, NC, and Keith Day & wife, Candice of High Point, NC. A host of nieces and nephews also survive. Funeral services will be conducted at 11:00 a.m. Saturday, January 26, 2019 in the Strickland and Jones Funeral Services Chapel with the Rev. Norman Talley officiating. Interment will follow in the Mt. Harmony Baptist Church Cemetery. The family will receive friends and Guests for one hour prior to the service at the funeral home. Pallbearers will be Adam Blalock, Bryan Day, Jason Day, Tyler Day, Darrow Rimmer, and Darrell Wilkerson. Flowers are acceptable or memorial contributions may be made to the Mt. Harmony Baptist Church Elevator Fund, 1655 Mt. Harmony Church Road, Rougemont, NC 27572.